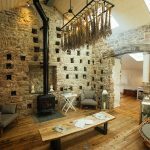 DOVECOTE NATURALLY is somewhere different – a place where treatments are individually created for you. We make time to get to know you and what areas you’d like your treatment to target. We use only natural organic products which are exquisitely gentle and botanically sourced – effortlessly simple, insanely effective. 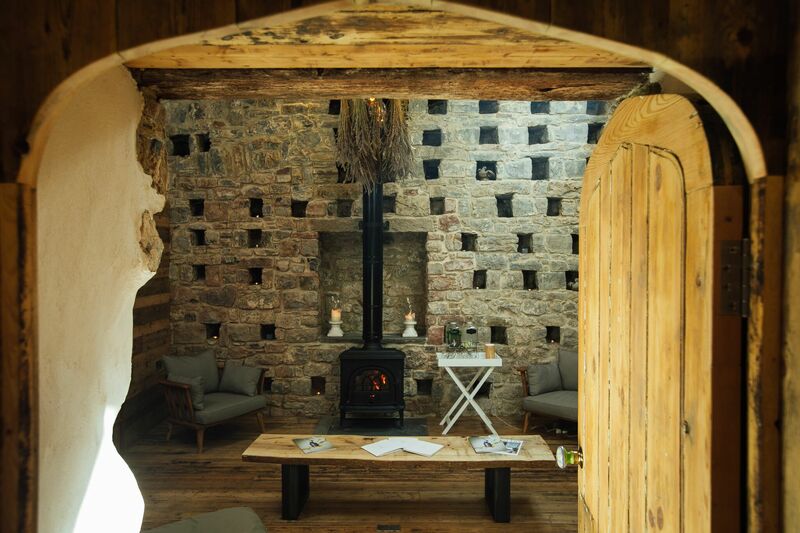 Drift away, relax and let the warmth and energy of the ancient walls engulf you. We are OPEN Tuesdays – Saturdays. 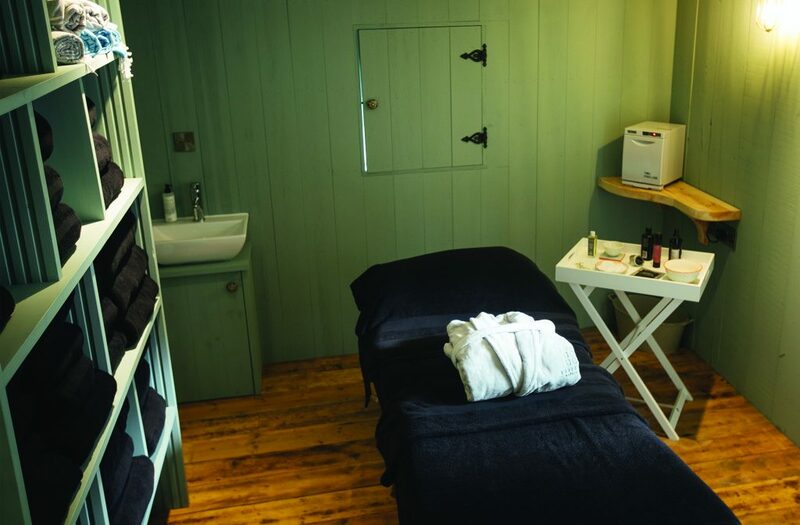 Dovecote Naturally treatment rooms are newly renovated for this year at Trefloyne Manor. We’ve received extremely positive feedback, exceptional online reviews and have a bursting appointment book. 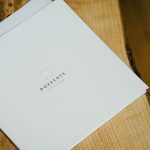 We proudly believe the Dovecote Naturally has well and truly landed itself as a popular place of interest within the local community and of course to our guests visiting the Manor. We choose the highest quality, most natural and organic ingredients when treating our clients. After thoughtful consideration and research we decided to work with Natural Spa Factory, due to exquisite use of ingredients, being botanically sourced, small batch made, sensitive to skin and most importantly not tested on animals – the list could go on. With such delicious scents in their products, they speak for themselves and our customers have requested to take them home, so we made it possible to achieve the spa quality at home by also retailing our favourite products from Natural Spa Factory. Using Orly nail care, for manicures and pedicures at our nail bar, leaving a professional spectacular shine for up to 14+ days, with a wall of colours to choose from, your options are limitless. 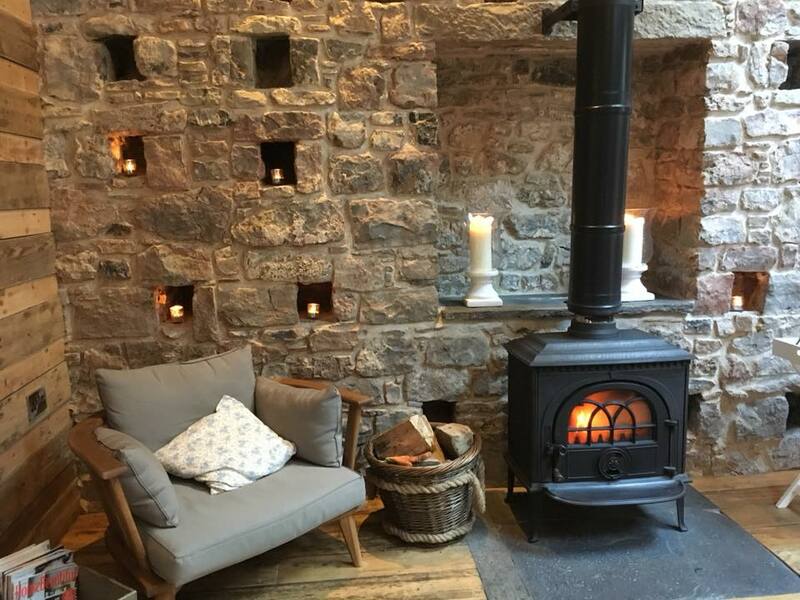 A bespoke relaxed massage targeted to your tired or aching muscles with all the time required until you are in a state of total relaxation. Time: 60 mins. A treatment that deeply smoothes, soothes and hydrates tired aching feet, leaving them feeling and looking amazing. To complete the finished look, your therapist will apply a high shine Orly coloured nail polish. Re-energise working hands by boosting the skin’s appearance – luxurious creams and oils are used to deeply nourish and moisturise. 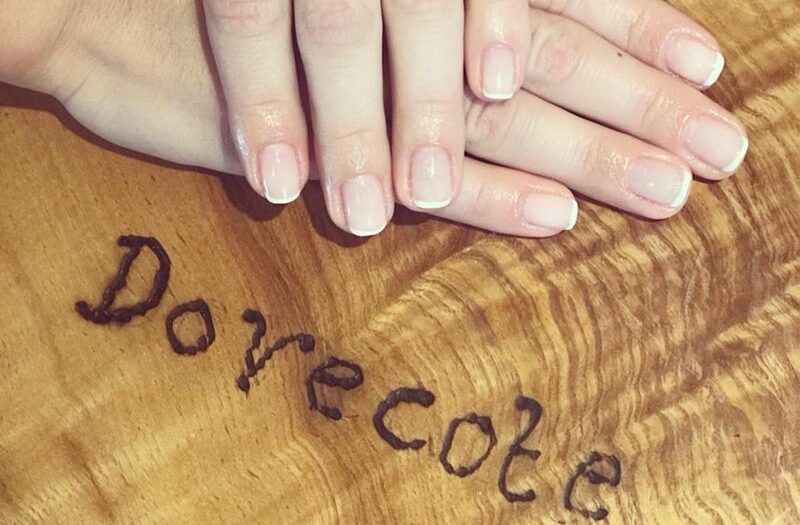 Your nails will then be filed and we carry out any necessary cuticle work before the final touch of a high-shine Orly nail polish to create a perfectly finished look. Refresh the appearance of your hands or feet. Nails are shaped before we apply the perfect finish with one of our high shine Orly nail polishes. A deeply detoxifying body wrap that will leave you feeling energised and balanced. This wrap contains 3 different teas to help stimulate, tone, firm, reduce water retention as well as helping to speed up your metabolism. An excellent treatment for boosting dehydrated dull skin. The sweet mandarin and neroli body wrap deeply hydrates, nourishes and calms, leaving the skin feeling deeply moisturised, smooth and illuminated. The velvety texture of the chocolate and cocoa bean is rich in vitamins A, B, and E. You are kept cocooned and warm whilst the chocolate and cocoa bean help to maintain the skin elasticity, relieve stress and give a positive sense of well being. Try our ‘scrub bar’ – choose from an exciting assortment of body scrubs from the Natural Spa Factory. A deeply nourishing green tea, jojoba and chamomile body cream is applied to leave your body beautifully scented and looking luminous. This is the ultimate treat for tired, dull skin and awakens your mind and body as well as your skin. – exquisitely gentle formulations that are drawn from nature and deliver effective results. Suitable for youthful, sensitive and combination skin. Suitable for youthful sensitive and combination skin. Suitable for mature, healthy, aging dry or dull skin. Improves firmness and gives a naturally radiant and noticeably brighter appearance. St. Tropez is proud to be the leading tanning brand chosen globally by professionals, celebrities and beauty editors. -No self tan smell with their mood-enhancing fragrance -Streak-free and easy to apply -Quick drying and non-sticky -Ultra hydrating and even fade St. Tropez have a product to suit every skin tone, to acheive your desired look whether it is a sun kissed glow you are after or a deep dark bronze. Reflexology is an ancient holistic healing technique based on the theory that points on the feet correspond with different areas of the body. We work on your feet to bring about a deep sense of relaxation together with a feeling of balance and harmony to the body. For longer lasting hair removal leaving the skin smooth and comfortable. After a brief consultation with your therapist to understand your specific needs, this massage will be tailor-designed to relieve tension, ease stress and help eliminate stiffness. 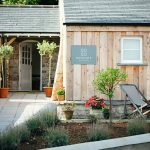 A bespoke massage targeted on your tired or aching muscles with all the time required until you are in a state of total relaxation. Specific massage techniques are used to get to the deep layers of muscles in the body – helping to relieve muscle pain, tightness, body stiffness and tension. 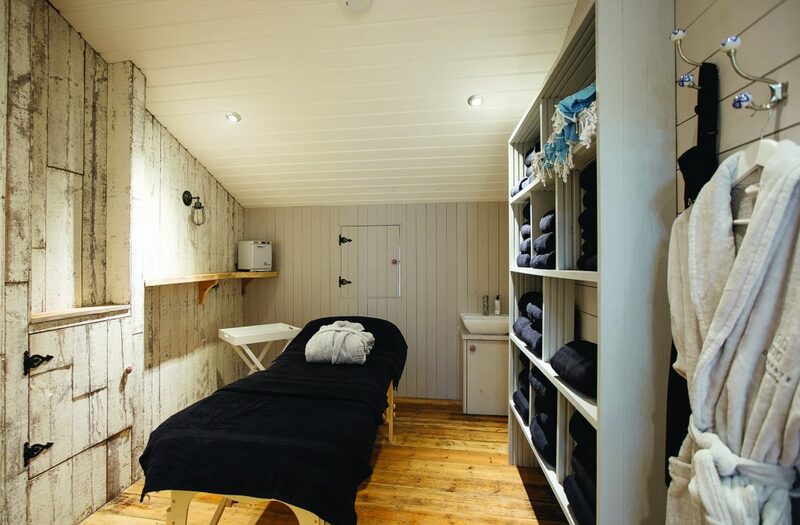 The everyday stresses, headaches and tension that we all accumulate from time to time are eased away with a gentle massage to the head, shoulder and neck area to leave you feeling uplifted and rejuvenated. 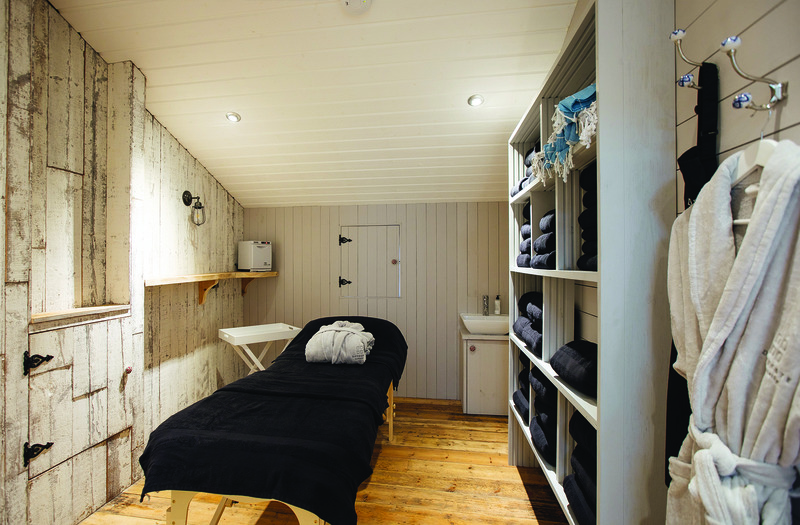 A full body exfoliation followed by a full body massage, both treatments combining to give an amazing feeling of total well being.